California will continue to have water challenges, last year we got lucky with a good amount of snow and rain, but this year water stores are low again and water costs remain historically high. Second to agriculture, lawn water is the second highest water usage in The State of California. If you want a beautiful green lawn that is drought tolerant and requires less water, consider converting your lawn to drought tolerant turf. This one-time project could save you big money for as long as you stay in your home. 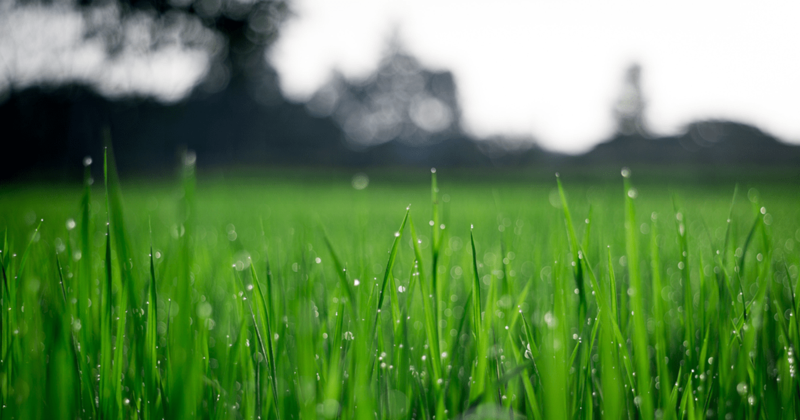 DROUGHT TOLERANT LAWN OPTIONS – HYDROSEED TO SAVE MONEY & WATER! We are happy to announce the addition of a Drought Busters to our drought tolerant hydroseeding offering. baseball outfields, parks, and golf course roughs. Tall Fescue blend with self-repairing bluegrass that sends rhizomes beneath the surface to fill in gaps. This seed blend makes a super tough turf that can withstand pets, high traffic, and insects. Drought Buster Plus is sod quality standards when it comes to grass seed. NO WEED SEED!!! With over 30 years of hydroseeding experience, our goal is to help homeowners achieve a lush and lasting landscape they can enjoy for many years. Planning a landscaping project? Adding a new lawn? Repairing a damaged lawn? We can help you make your yard dreams come true and save you lots of money in the process. Call us today at (951) 680-1949.